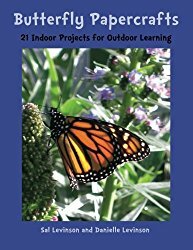 At Growing with Science blog today, we are finishing up our celebration of National Moth Week with Butterfly Papercrafts: 21 Indoor Projects for Outdoor Learning by Sal Levinson and illustrated by Danielle Levinson. Categories: STEM Friday round-up | Tags: butterflies, Butterfly Papercraft | Permalink. 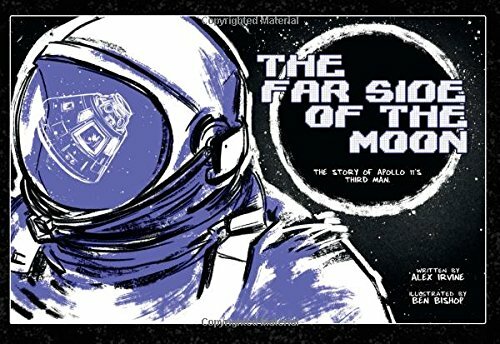 Booktalk: When the Earth disappears behind the moon, Collins loses contact with his fellow astronauts on the moon’s surface, with mission control at NASA, and with the entire human race, becoming more alone than any human being has ever been before. In total isolation for 21 hours, Collins awaits word that Neil Armstrong and Buzz Aldrin have managed to launch their moon lander successfully to return to the orbiter–a feat never accomplished before and rendered more problematic by the fuel burn of their difficult landing. 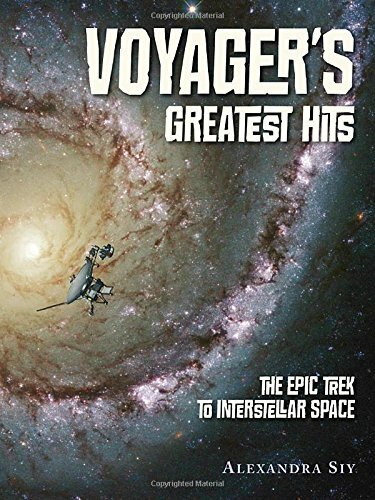 Booktalk: 2017 marks the 40th anniversary of the Voyager mission as the twin space probes that traveled to Jupiter, Saturn, Uranus, and Neptune, now journey beyond our solar system into interstellar space, where no probe has ventured before. 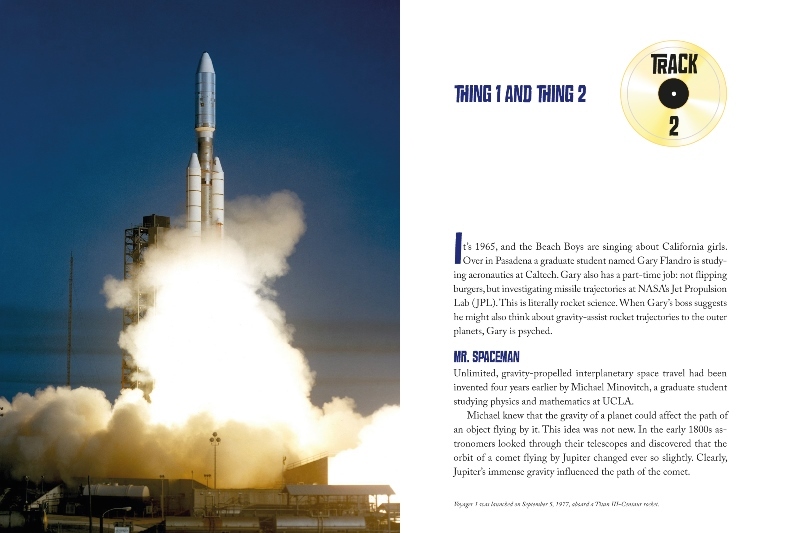 Learn the fascinating story of the scientists, how the Voyager probes work, where the probes have been and what they’ve seen, and what they carry on board–including the Golden Record, a recording of sounds and images about life on Earth. Snippet: It’s 1965 and the Beach Boys are singing about California girls. Over in Pasadena a graduate student named Gary Flandro is studying aeronautics at Caltech. Gary also has a part-time job: not flipping burgers, but investigating missile trajectories at NASA’s Jet Propulsion Lab (JPL). This is literally rocket science. Voyager 1 was launched on September 5, 1977, aboard a Titan III-Centaur rocket. Booktalk: In 1889, a young spunky British woman of genteel upbringing set sail for the United States against her family’s wishes. 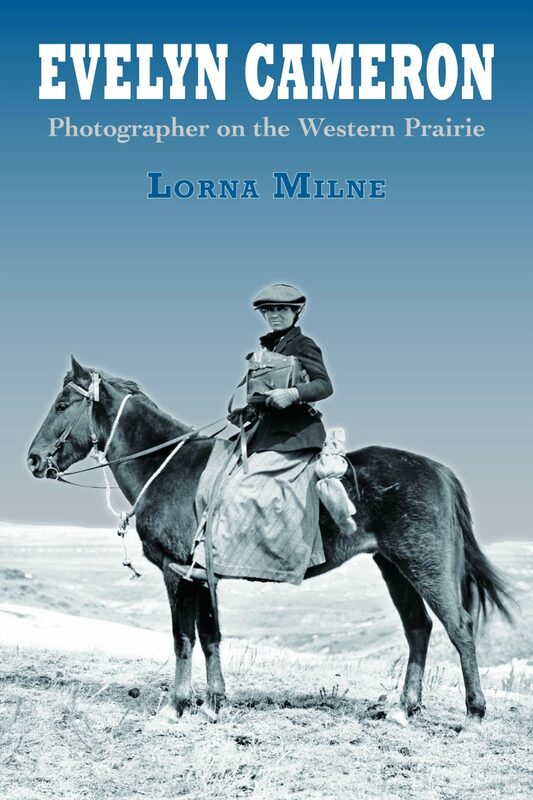 She traveled with a friend, Ewen Cameron, the man who later became her husband. They were bound for eastern Montana to hunt big game along the Yellowstone River, only thirteen years after the Battle of the Little Bighorn. The next fall the Camerons returned to England, packed up, and moved to Montana, where they lived for the rest of their lives. Where the wife shows any liking at all for life in the open I consider a hunting expedition one of the most desirable ways for a couple to spend a holiday. It is wonderful what comradeship is developed between them. All sorts of cobwebs get blown away in the long days together on the windswept prairies or in the gulches and trails of the Bad Lands. It’s a blob. It’s a ball. It’s a pleurobranch! A mysterious purple orb discovered in the Pacific Ocean has stumped scientists. This is like a candy store for informational text. Instead of the barrels being filled with chocolate and peppermints, they contain facts from around the globe and about a wide variety of subjects. You start with a preview of 2018. Did you know the Winter Olympics are coming up? In February, the quadrennial frozen sports extravaganza will be hosted by South Korea. Photos of ski cross and luge will get you ready. In the following section, Awesome Exploration, you meet adventurers who explore high and low and you can participate in the Newsmaker Challenge including choosing a shark for inclusion in next year’s almanac. The teacher in me appreciates the More for You feature at the end of each chapter. This feature focuses on activities that will help students with skills like writing an essay, a letter, and presenting an oral report. I also like the variety of chapters in this almanac. The authors are people who know what students want. A chapter about animals includes information about wild cats and dinosaurs. You can’t go wrong with a photo of a cat wearing a tiara. Kids also care about the world around them so when you have chapters about taking care of the environment, the wonders of the natural world, and space, that’s going to be a winner. Today’s students are also fascinated by technology, so why not have a chapter with robots, cars that sail, and an underwater plane. Hot topics like drones and 3-D printers are also spotlighted. It’s great that there’s also a nod, in the form of a timeline flow chart, to the life and work of George Washington Carver. My favorite part of the almanac may be the last chapter, Geography Rocks. The world map and the maps of the continents are superb. You also get brief fact overviews, complete with flags, of all 195 countries and the 50 states. A big reason why I would want a copy of this almanac? Think about reluctant readers. The student who can’t seem to find anything to interest them. 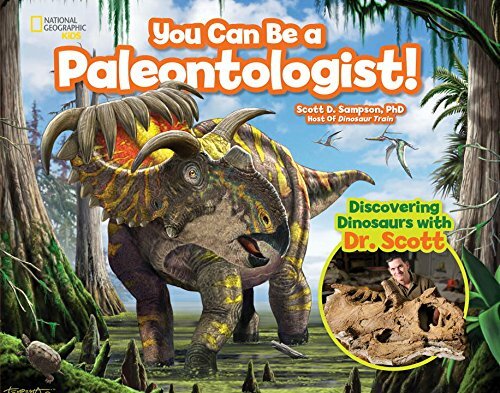 What better chances would you have to find something for them than with a book that has such a wide variety of subjects like this? Plus, it could serve as a gateway to further reading if a student finds an interest. You could also use this book to work on differentiating between fact and opinion. If you like informational text, having the Almanac 2018 is like being a kid in candy store. Check out more stuff from Jeff.